Circuit court judges preside over all aspects of felony trials, from pretrial hearings to sentencing. They oversee the jury selection process, for grand juries and regular juries, decide the admissibility of evidence, consider whether attorney objections should be sustained or overruled, and instruct jurors concerning applicable law to consider during deliberation. Each state has sentencing guidelines to which a circuit court judge must adhere. Provided they stay within the sentencing guideline parameters, circuit court judges may set sentences for as long as they deem fit. Imagine getting into trouble and going to jail. Imagine that you did something bad enough that you were going to be arraigned and you were going in front of a Judge. 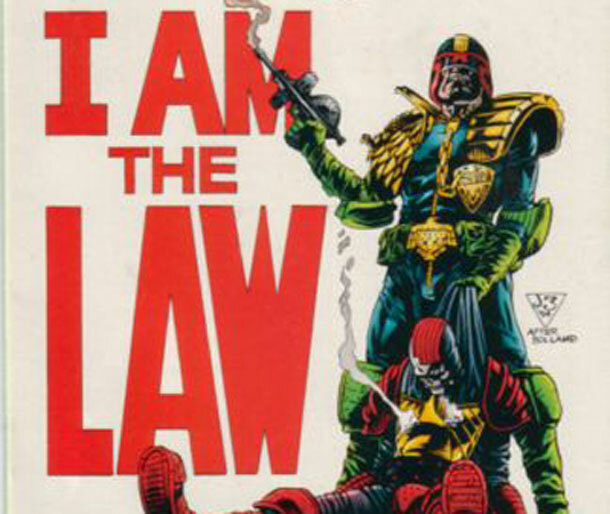 Imagine your surprise as you step into the courtroom only to be face to face with Judge Dredd! No matter your offense, from Jaywalking to littering you will be sentenced to DEATH. Were you late for work one day? Did you double park or forget to pay the meter? Well in Judge Dredd’s jurisdiction that is a class A felony, good job dude! Leave early next time! When you decided that you didn’t need to pick up the trash that blew out of the back of your truck while driving down the road and it hit a cop car; that was assaulting an officer. Goodbye life. That is Judge Dredd’s world now that he is the local Circuit Court Judge in your town. Good luck! Imagine a raging fire that is taking too many man hours to put out. The firefighter are also fighting exhaustion and losing a battle that looks like they cannot win. Then suddenly without delay Sue Storm, the Invisible Woman, comes out of nowhere with a giant force field around the fire and chokes out all of the oxygen around it. A fire that was out of control is suddenly out and she saves the day. I mean now that their book is cancelled and the funding for her research has been cut and Reed is in hiding, Sue has a lot of free time to do things. 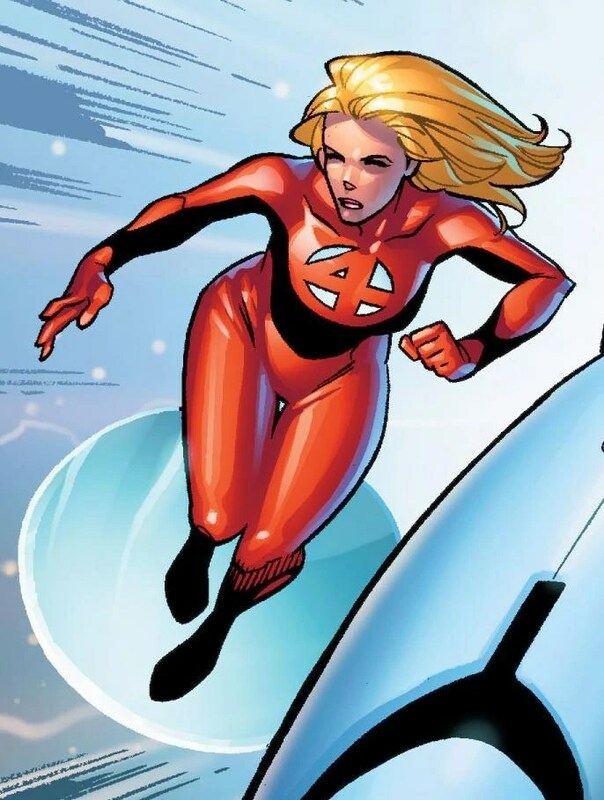 She already has a red uniform hanging around, so why not put her niche powers to good use as a Firefighter, I mean it is 2014. So imagine also a building downtown that has a gas leak and they are trying to evacuate all of the tennants before an explosion occurs. Sue would have that gasline shut down almost instantly. AMAZING, better yet Fantastic! That’s right! Dr. Bruce Banner PhD. The Hulk would be an enormous help with you and your little fits of road rage. 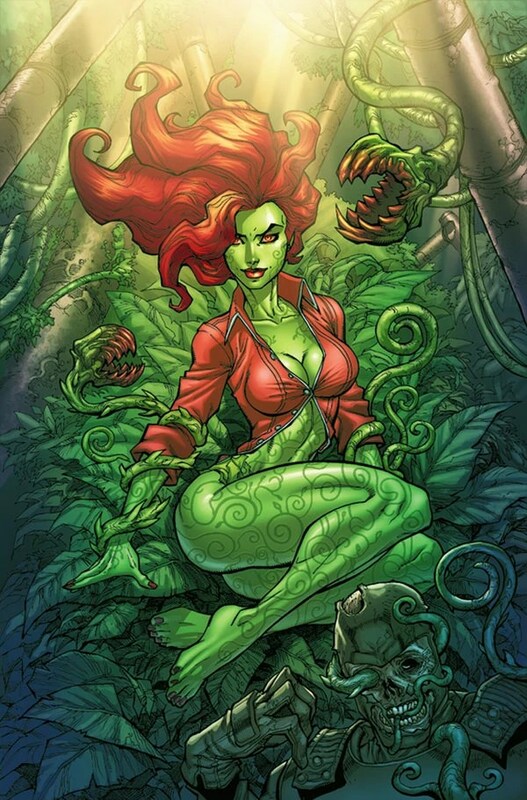 Nothing says get over your whining like a 10 foot tall green rage monster. Hmm maybe it doesn’t matter you got a soy latte instead. Dr. Banner has had to endure changing back and forth for many years, and lets just say it takes a little more than a stubbed toe to change him over. 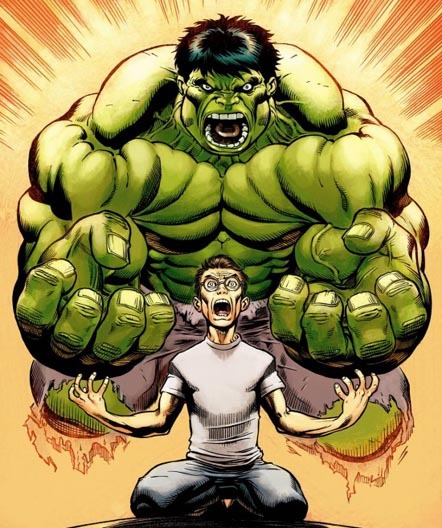 Well that would make him the perfect Anger Management coach because he could help you on a smaller level with your problems, I mean lets face it you are probably not Hulking out on someone anytime soon right? Those little annoyances? Well they are a thing of the past thanks to Dr. Bruce Banner and the skills he will teach you as your new Anger Management Coach. You would be so lucky. Imagine the magician at your kids party conjuring real magic and those balloon animals coming to life and playing with you children. Well if you hire Zatanna to do the party that is probably what is going to happen. You will probably have a problem with the kid’s dads sticking around a little to long when the party starts but hey at least they will be entertained. Imagine walking into 4th period Chemistry your 10th grade year and seeing Mr. Strange up there at the front of the class. Today you are pretty sure your assumptions are correct. He knows real magic and he is going to show you! He can do any experiment and mix any combination of compounds to wow the class and make sure everyone is learning to their full potential. He would look a little silly around a high school class room in a cape, and he keeps making the I love You from ASL. But other than that he totally has the personality of a High School teacher and definitely has the look for it. 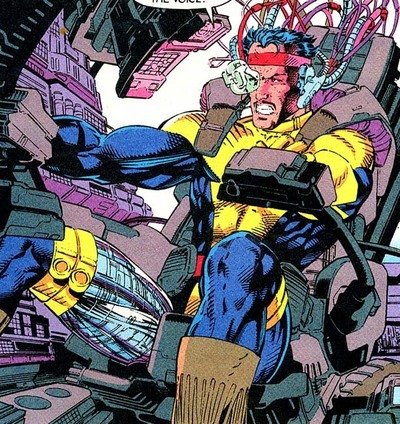 I personally would have loved for Mr. Strange to be my Chemistry teacher. I think it would have been tons of fun! … Bottom of the 9th 2 on 2 out 3-2 count and your team is up by one, with the stingiest Umpire ever. The strike zone has shrunk to a miniscule proportion and you only have your ecentric closer left. You can count on him to hit any target. The wind up the pitch STRIKE 3!!! Bullseye paints the black and gets the win. 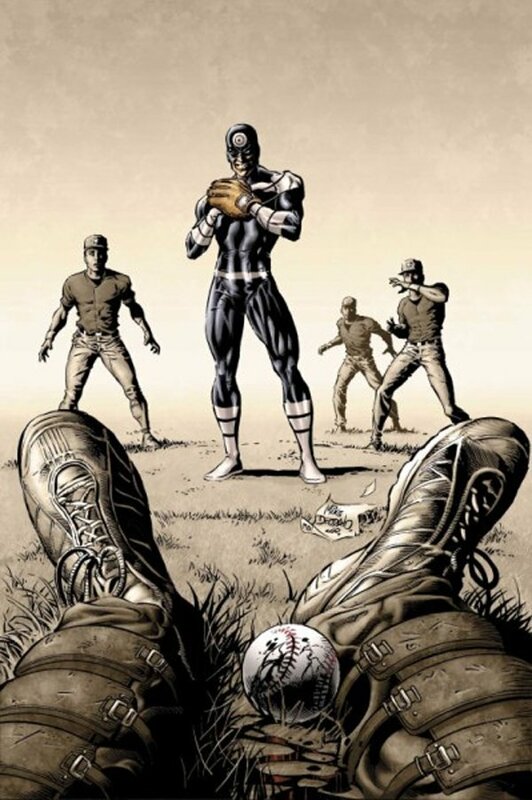 Imagine that is how every pitch he throws is because, “I don’t miss” (Except when it comes to Daredevil). Bullseye would be a great baseball pitcher since you know Elektra can’t play baseball. He was known as Ben Poindexter when he played Baseball and he was one out away from a perfect game no hitter and with his last pitch he placed it between the eyes of the batter, killing him. So maybe only bring him in when its necessary.